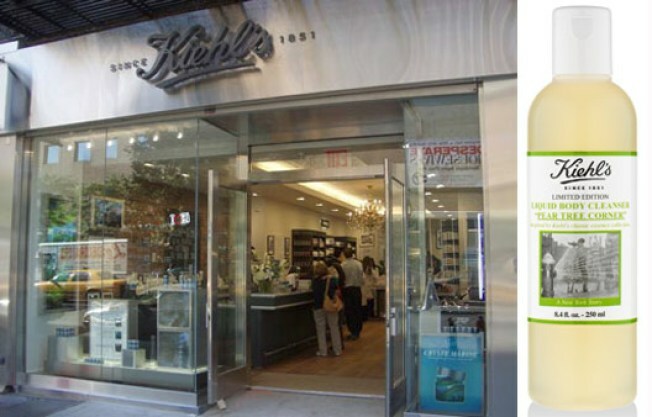 Just like you probably didn't know that Kiehl's since 1851 has a pear tree outside of their East Village store on Third Avenue and East 13th Street, we'll bet you're just now hearing about New York's honorary Kiehl's Day. Back in 2003, Mayor Bloomberg declared November 12 to be "Kiehl's Day," in recognition of the bath and beauty store's contributions to keeping local history alive (it happens to sit on the former site of Dutch Governor Stuyvesant's 1647 farm). To celebrate today, Kiehl's two locations (the aforementioned Third Avenue store and one at 154 Columbus Avenue and West 67th Street) will host a week of events. Vote for their next pear product, reap the benefits of daily product giveaways and chow down at Saturday's Bagel Brunch. For a complete schedule of the good times, visit their website below and maybe even snag some Brad Pitt-backed product while you're at it.